No matter what style of grower you are, HOMEbox® has you covered. 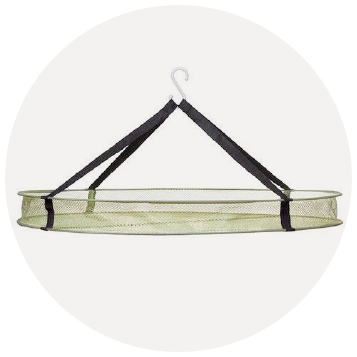 Take your growing operation to the next level with this unique range of growing accessories, designed to complement your HOMEbox® grow tent. Growers living in warm and humid climates sometimes require additional extraction. 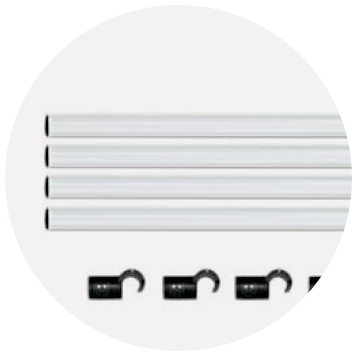 HOMEbox® Fixture Poles provide additional structural integrity so that your tent lining does not bow in due to lower air pressure inside the tent. 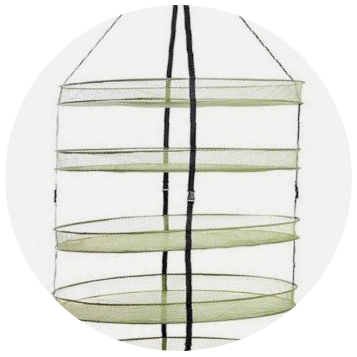 HOMEbox® Fixture Poles can be simply clipped into place on the inner frame, allowing your plants the maximum space in which to grow. 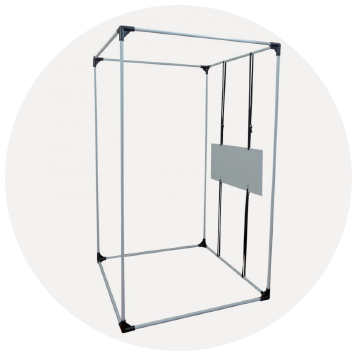 The HOMEbox® Equipment Board, independent from pole size of frame, can be installed horizontal as well as vertical. It fits in all most current grow tents. 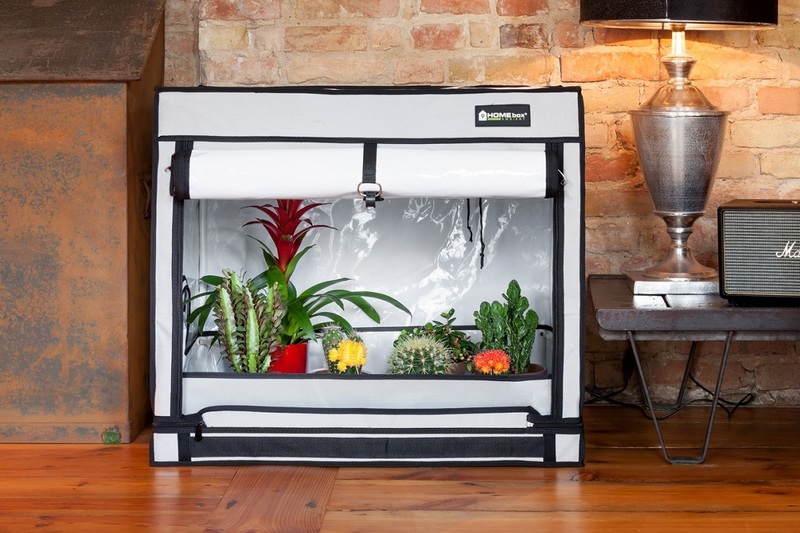 More space for the plants with a maximum load capacity from 25 kg. Have you already noticed the new additive floor for our triangular Homeboxes? It creates more space inside which leads to a more effective usage. 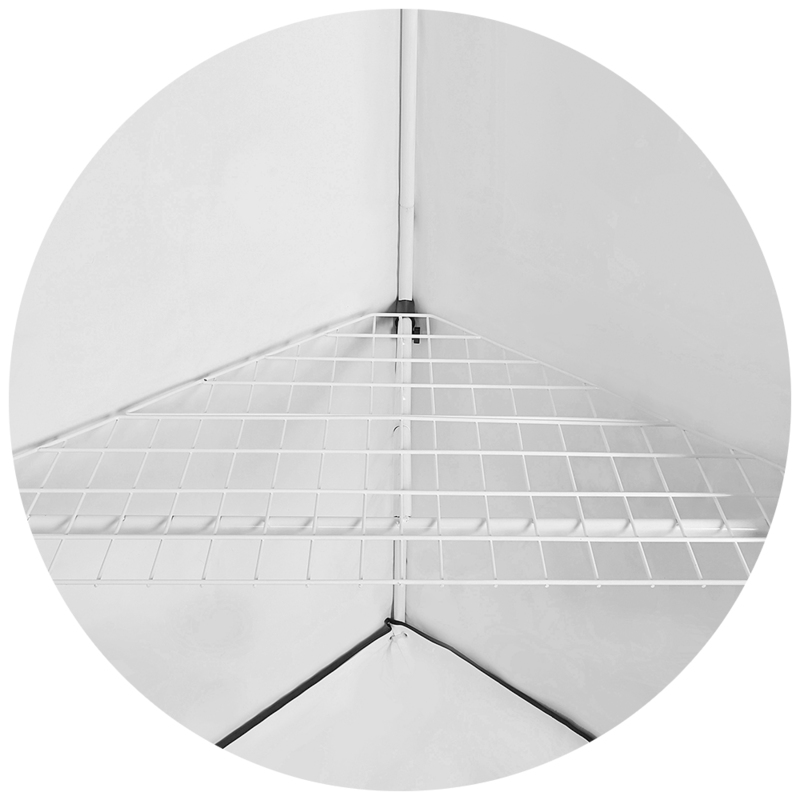 Due to our unique mounting system, from now on, you can decide how many floors you want in your HOMEbox and depending on the heights where exactly you want to install the floors.